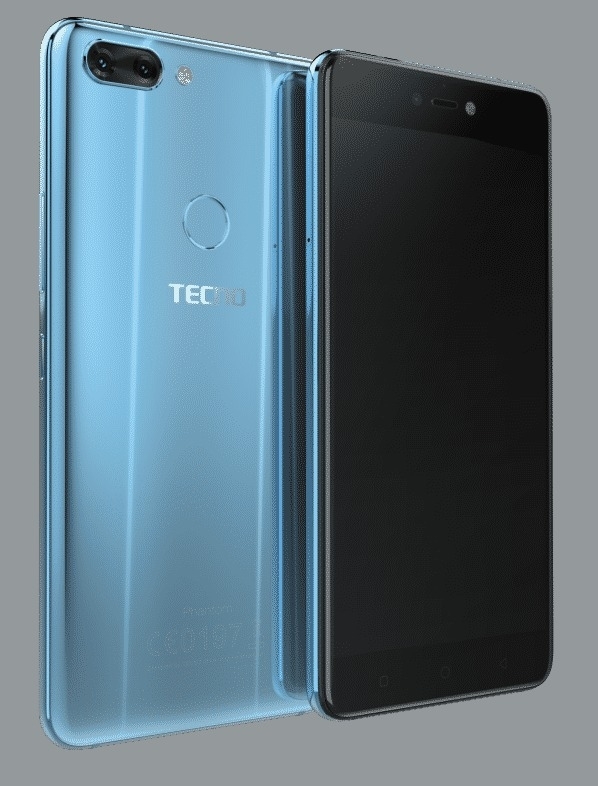 The TECNO is a highly specced smartphone boasting 6GB of RAM and 64GB of storage space.With that huge RAM size paired with a MediaTek Helio P25, an octa-core processor, running high task demanding apps wouldn’t pose a problem. is a more modern Octa-core MediaTek Helio P25 processor running at a maximum clock speed of 2.6GHz. It consists of 4-high power A53 cores with 2.6GHz capabilities and another 4 low-energy consuming A53 cores running at 1.6GHz. 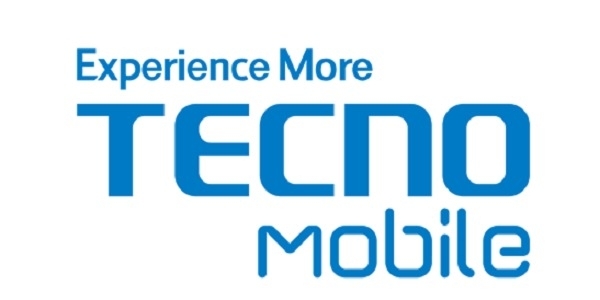 The Tecno came with a 5.7inch Full HD Touch screen display. The exact resolution and ppi is unknown for now, but we promise to keep this page updated once it is announced. Other display features include Fingerprint sensor and Gyroscope. 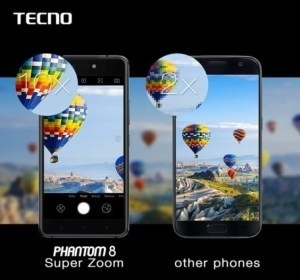 The Tecno boasts of a whooping 6GB RAM, coupled with the processing speed, you can only imagine the enhanced and ;lag-free performance of this wonderful smartphone. It also come with a 64GB internal storage which is expandable via microUSD. Sp you can easily stock up all your media files and pictures in the without complaining of storage space. One of the key features of the Tecno is its camera. At the rear panel, it boasts of a 12MP and 13MP AF Dual camera with 10X super zoom. A feature you cannot get from any other smartphone. The selfie lovers are not left out a you will get to see a 20MP front-facing camera with bright selfie. The camera also have Auto refocus features, which makes it stands out. 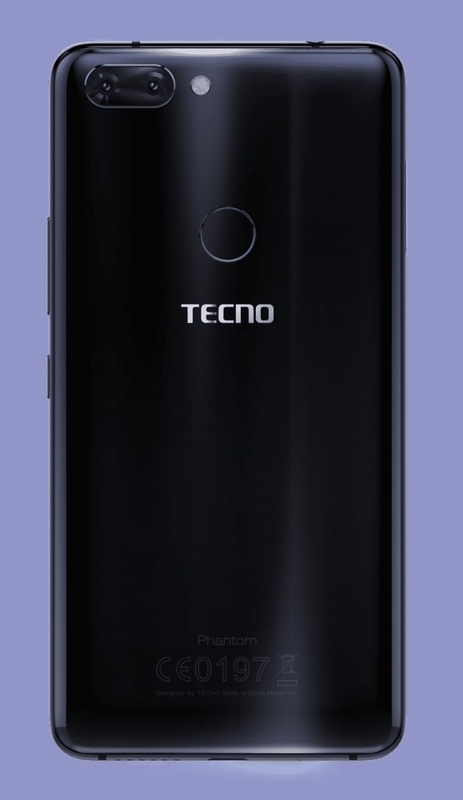 The Tecno boasts of a 3500mAh non-removable battery with fast charging capacity, This will guarantee you long-lasting usage when used moderately.